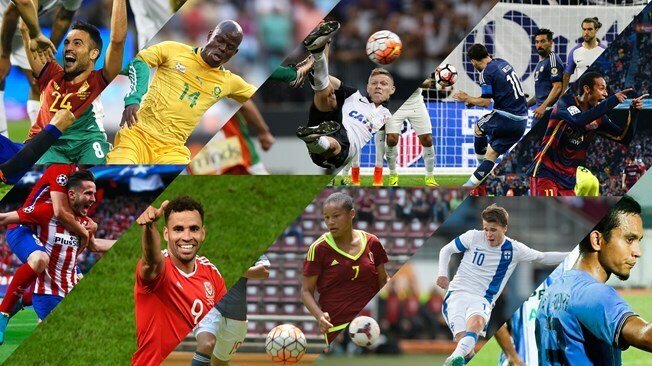 Olivier Giroud won FIFA's Puskas Award for the goal of the year. 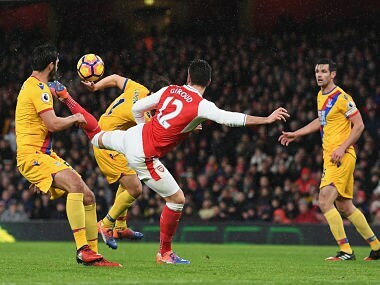 His breathtaking 'scorpion-kick' against Crystal Palace in January at the Emirates was voted the winner. 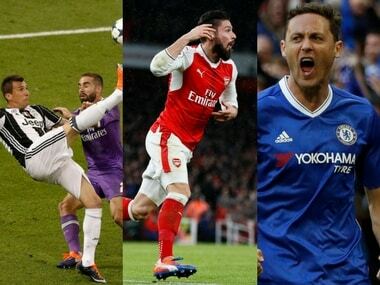 Take a look at the nominees, including Mario Mandzukic, Olivier Giroud and Nemanja Matic, for the FIFA Puskas Award for the best goal.